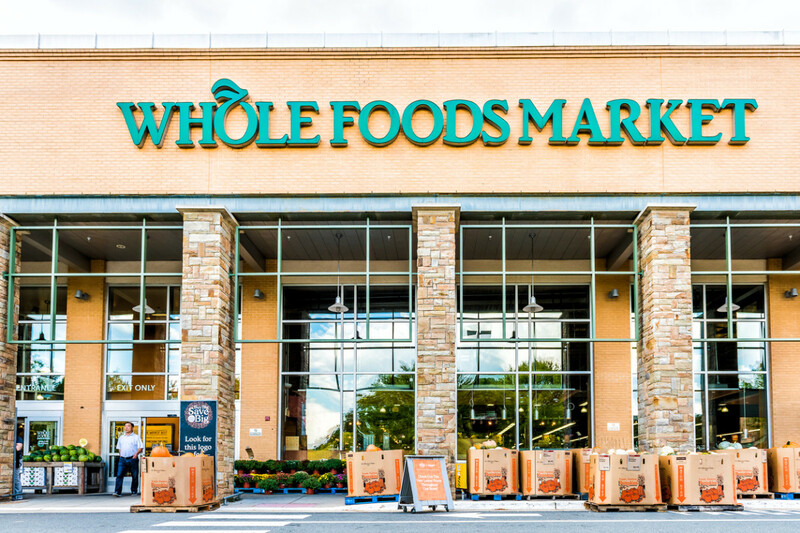 Amazon announced yesterday that it would begin dropping more prices on items sold at Whole Foods Market locations ahead of the Thanksgiving holiday. 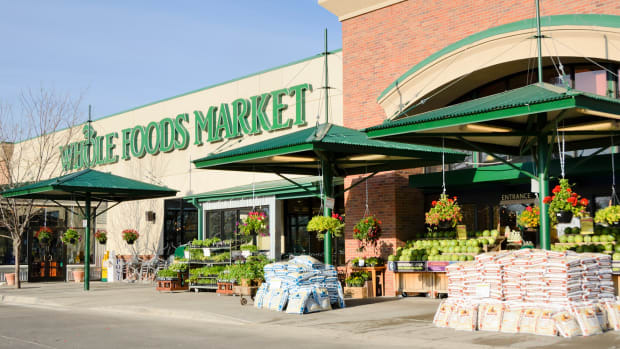 "Price cuts are permanent," Brooke Buchanan, a spokeswoman for Whole Foods, told Reuters. The stores will be selling organic turkeys at $3.49 per pound, but Amazon Prime members will only pay $2.99 per pound. 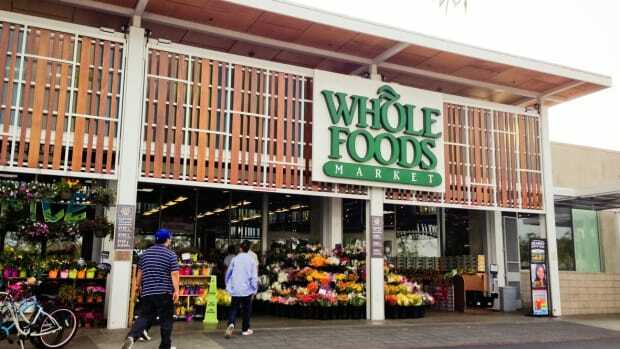 Whole Foods has reportedly also lowered prices on other popular products including Chobani Yogurt and Applegate hot dogs, and the cuts are expected to continue around the store. 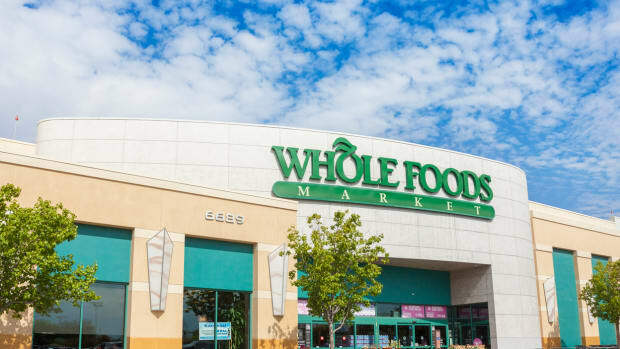 “A study last month showed Whole Foods&apos; previous price cuts on items including bananas, avocados and beef had drawn customers away from Wal-Mart, Trader Joe&apos;s and Sprouts Farmers,” Reuters noted. 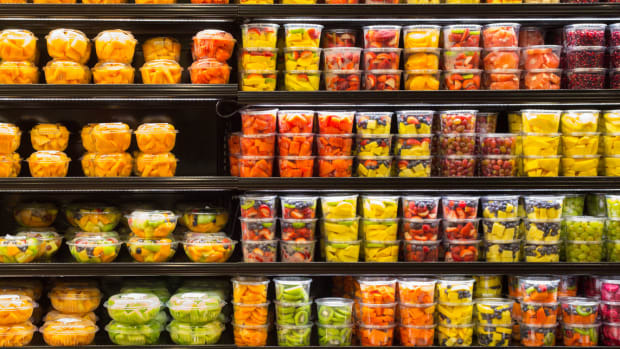 These price cuts began when Amazon purchased Whole Foods back in August, and appear to finally be putting pressures on the competition. 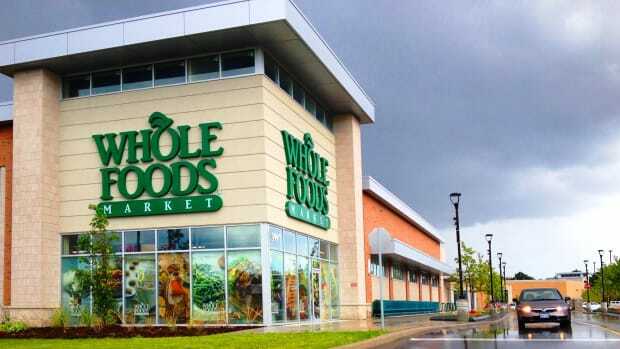 "Ever since Amazon bought Whole Foods Market, this is exactly what the other grocery store competitors have been fearing," Fort Pitt Capital analyst Kim Forrest told Reuters. 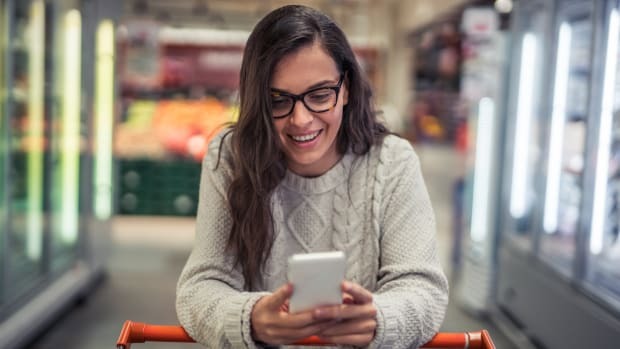 "Other grocers are going to have to come back in competitive replies – and it could be better service, better products and better pricing." After the announcement on Wednesday, stock prices for Costco, Sprouts, and Kroger fell. By volume, Costco sells more organic items than Whole Foods. 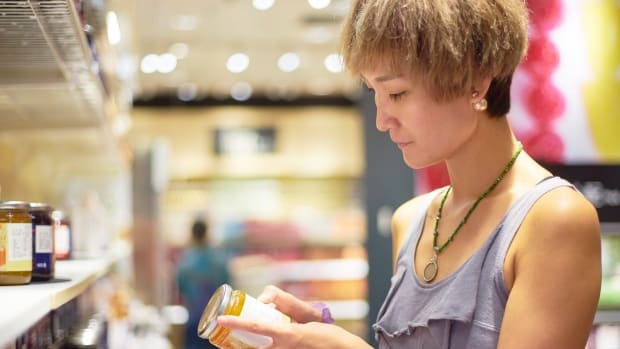 Target, which is already often cheaper on items than Whole Foods, responded to the chain’s price cuts in September by discounting items even further. 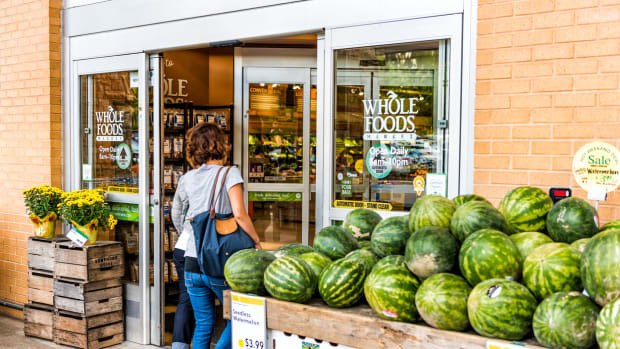 Amazon may also begin to draw in more new customers to Whole Foods as it moves some of its non-food items, such as its digital devices, into the stores.